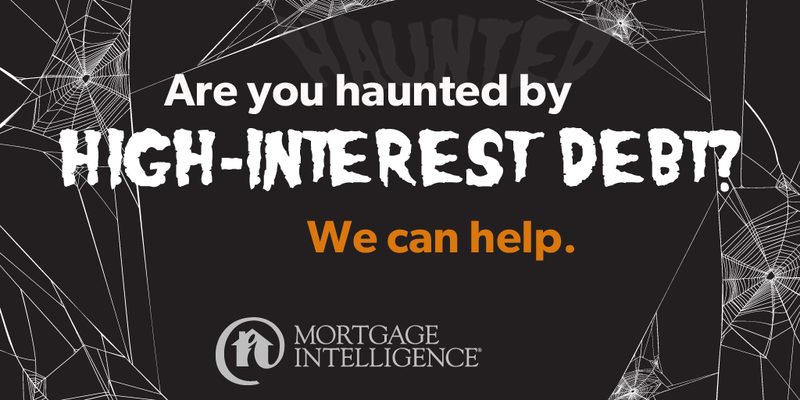 Are you haunted by high-interest debt? Contact the team at MiMortgage.ca at 1 866 452-1100 to speak to an expert now! Your credit score is essentially your passport to financial opportunities. With a possible range of 300 to 900, your number tells lenders what kind of a risk you are likely to be as a borrower. A low credit score can prevent you from getting the lowest mortgage rates, or even from getting a mortgage at all. That’s why it’s important to know the six credit behaviors that can keep your score high, or give it a boost! Know what you’re working with. Get a copy of your report and see what your lender sees. Credit reports can be ordered for free through the mail or, for a small fee, downloaded from www.equifax.ca. We would be happy to review your situation. 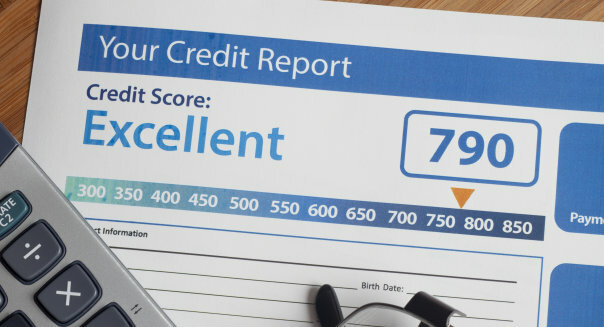 If you need to improve your score, we can outline your best options for credit improvement. If you want to get a mortgage while you work on bettering your score, the team at MiMortgage.ca can also advise how that may be possible. Contact us today, to speak to an expert! What you should and shouldn’t do right before your mortgage funds. Keep your bills up-to-date, including your current mortgage (if applicable). Don’t add any new credit without consulting with your mortgage broker first, including co-signing a loan. Keep the money for your downpayment separate so you have enough at closing to complete the purchase. 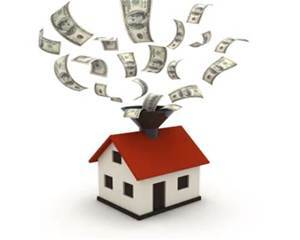 Have enough money set aside for other closing costs. Contact your mortgage broker for a list of the costs you can expect. Don’t pack any important documents relating to your mortgage/home. Just before funding is not a good time to quit your job, move to part-time, or reduce your income. If your employment situation has changed, please contact your mortgage broker right away. Don’t change your closing date without telling your mortgage broker first, and remember to satisfy all conditions of your mortgage approval at least 10 days before closing. 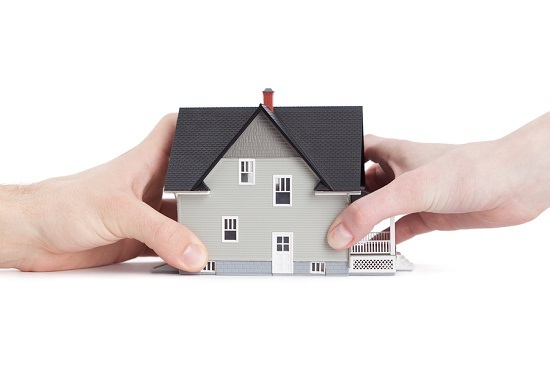 Get your home insurance in place, it’s an important part of your mortgage – lenders require it before advancing funds. Talk to your mortgage broker about insuring this new debt with mortgage life and disability insurance. Thinking of buying a home? Speak to an expert at Mimortgage.ca today, to find out how you can qualify under the “Flex Down” plan. Categories: Homeownership, money, Mortgage Brokers, Your Home, Your Money | Tags: down payment, First Time Buyers, home buying | Permalink. Going through a separation or divorce? Your home can be the asset that gives both partners a fresh start. Are you hoping to stay in the existing home? Many couples assume that the house must be sold – but that’s not always the case. Your mortgage broker has resources that can help one partner remain in the home. The home can be refinanced up to 80 per cent of its value. You’ll need to determine if this equity can pay off joint debt and provide a payout if it’s required. Or one spouse can purchase the home outright from the other spouse who then comes off title. A Spousal Separation Mortgage allows a buyout to 95 per cent, which can provide a fair buyout and possibly pay off any other joint debt. Do you want to buy a new home? Your mortgage broker can let you know what you can qualify for and what is affordable for you in your current financial situation. Will you need to boost your credit rating? A less-than-stellar credit rating can affect your ability to get the best mortgage rates. Your broker has some quick strategies to help you polish your credit, and to build (or rebuild) your credit over time. For many separating couples, their home is their most important asset. That’s why seeking the advice of a mortgage professional very early in the process can help set the stage for a successful separation – so the two of you can each make the best possible start on a new path. Feeling overwhelmed? That’s normal. 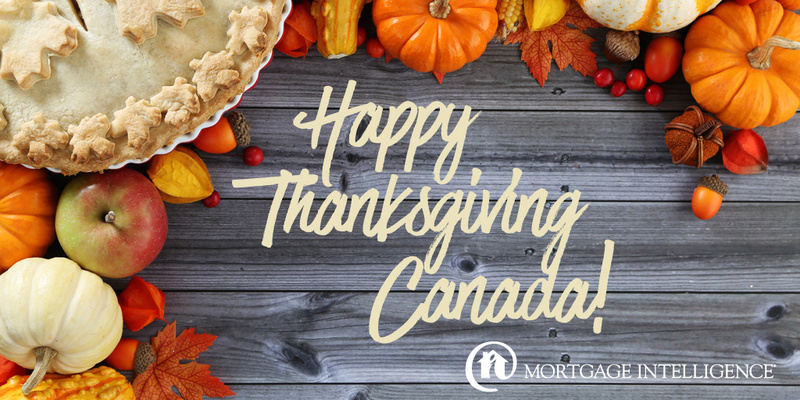 The team at MiMortgage.ca can help make a challenging time a little more hopeful: with personalized mortgage financing advice. We have helped many individuals in these same situations. Divorce or separation doesn’t need to spell the end of financial hope. Contact us today, to take a look at your options – as an individual or as a couple. Categories: Uncategorized | Tags: divorce, mortgage financing, separation, spousal buyout, spousal separation mortgage | Permalink. The Thanksgiving holiday is a special time to pause and give thanks for the comforts of family and home. It’s so gratifying to know that so many will be celebrating in homes that we helped them achieve. Happy Thanksgiving! Are you a savvy homebuyer? Then let renters help pay your mortgage. Recently Canada Mortgage and House Corporation (CMHC) announced that when qualifying for a mortgage, homeowners could now count all of the income from their legal secondary unit(s) instead of the previous 50 per cent, making it easier to qualify and giving this home buying option a boost. Some first-time buyers want to move directly into a single-family home and get mortgage assistance using a rental suite instead of purchasing a condo at a lower cost. 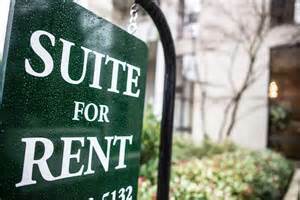 If you want to get your foot into the world of real estate without breaking the bank, a home with a rental suite can be a great start, especially if the area you happen to love is pricey. Homeowners looking ahead to the future may want to lower their mortgage cost so they can channel money into other investment areas like RRSPs, TFSAs, RESPs. Or simply as a way to become mortgage free sooner! Spending less on your mortgage can give you the freedom to change your lifestyle or follow your dreams, perhaps to travel, start a new business venture, or allow for the luxury of having a stay at home parent. Rental suites are also great if you have ageing parents. You can keep them close without infringing on personal space. Keep in mind that if tenants are family members, lenders and insurers will not use the rental income for qualifying purposes. Ready to become a savvy homeowner and let renters help pay your mortgage? Talk to the team at MiMortgage.ca today and find out how!